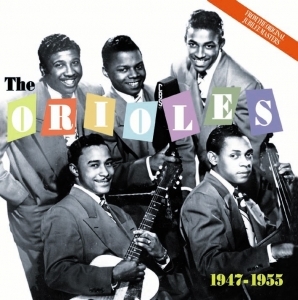 This definitive 52 track 2-CD collection from the group many consider to be the greatest and most influential Black vocal group of all time - The Orioles, contains all of their charted hits, all of their most famous numbers plus 13 titles not originally issued until 1993 and then only on an expensive 6CD box set. Their first hit in 1948 ushered in the Doo wop era. They were the first group to appeal to the teenage audience and lead singer Sonny Til was the first bona fide Black teen idol. This release from Acrobat’s joint venture with EMI will enjoy major press and radio promotion.